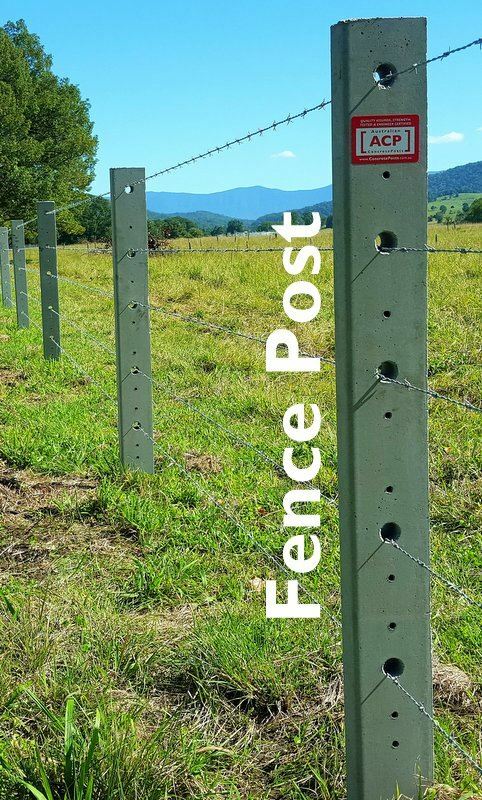 Being fire resistant, rot and termite resistant, ACP fence concrete posts are a great alternative to traditional timber and steel fence posts. The concrete post is strong and durable consisting of two prestressed reinforcing strands and 40MPA concrete. With pre made holes for barb wire and plain wire or stock mesh. 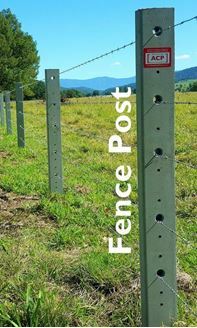 There are 1001 options for your concrete fence post fence. 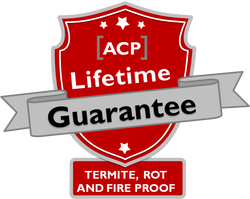 The ACP website explains them all and you can find all the prices here as well. Please note the pricing on the ACP website does not include Freight or GST. ACP will sell yo you direct but if you buy from us you are supporting our regional small business and you wont pay anymore so please consider it! We can also help you with all fencing accessories required for the job. We have installed concrete posts on Kandanga Farm and can show you different options plus explain pitfalls and time saving texhniques.